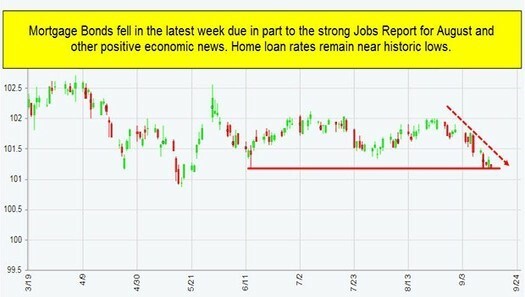 Mortgage Backed Securities are heading into the weekend trading right at support. Should this support not hold, we are likely going to revisit the highest rates of 2018. The news has not been the Bond's friend - it's too good!